So, you bought your fancy new 14 megapixel DSLR with the best lens you could afford, then you find out the latest trend is to take pictures that look like they were taken with a toy camera from the 1960’s. Now, you could go and spend even more money on the latest products that degrade your picture quality, or you can just try this technique. Take the lens off of your camera body and go get a $5 magnifier from the book store. Now hold it in front of the camera as shown. At a certain distance, the magnifier will focus the image onto your image sensor. You can look through the viewfinder as usual to focus. You focus by moving the lens in and out. Don’t worry about the 6 inch gap between your camera and lens, the light leaking in around the sides, etc. 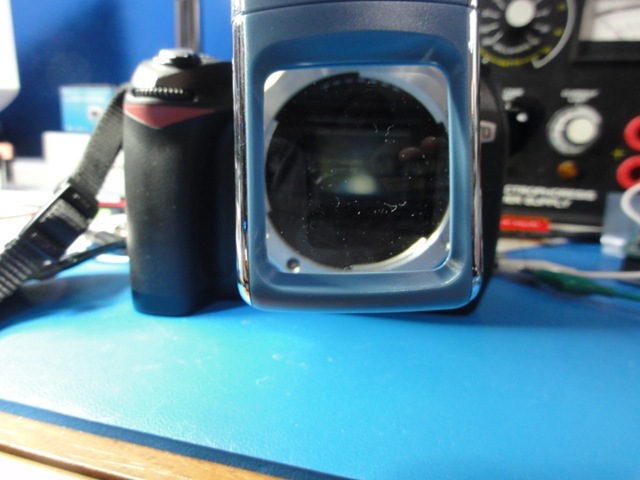 Lens is on the right, camera body on the left. Example of the image being projected onto a plane. In this case, it’s a piece of paper. With this technique, you can make your high dollar DSLR take such terrible photos as the ones below. 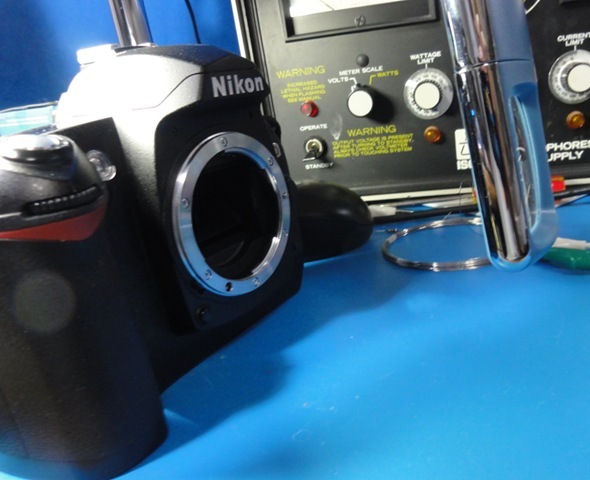 Many cameras have automatic sensor cleaning technology that basically tries to vibrate the dust loose. Dust on the sensor will show up worst on small aperture photos, and can lead to temporary insanity until the dust is finally removed. I’ve been a bit of a shutterbug since I was a kid, and one of the things that always fascinated me was infrared photography. I shot a lot of film from 24 ASA slides to 1000 ASA night shots. Fascinated by the sample images I’d seen in books, and armed with a lack of knowledge and resources, I bought some IR film at a local camera shop, where the higher end photo enthusiasts liked to hang out. I did not know that I also needed an IR filter to place on the SLR camera I was using, so my images did not turn out as I had hoped. Below is an example of a nice IR photograph I found with google. Click on the pic to go to the web page where I found this nice photo. I’ve seen some hacking projects use sections of floppy disk material as a cheap infrared filter, so I thought I’d compare it to a “real” infrared filter used for photography. 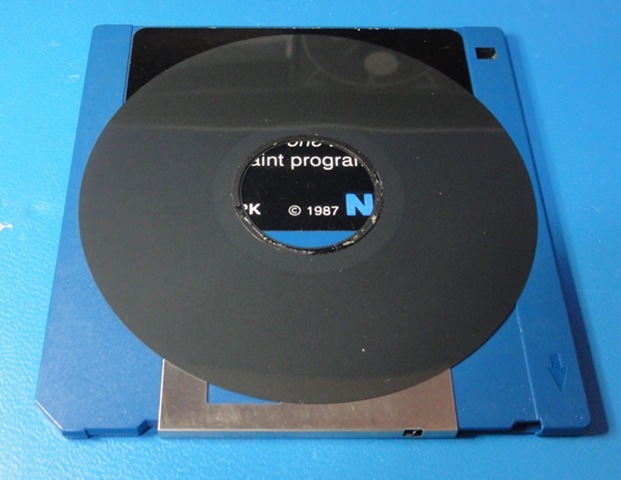 The picture below shows an old 3.5 inch floppy disk, with the media from another 3.5 inch floppy disk laying on top for illustration. 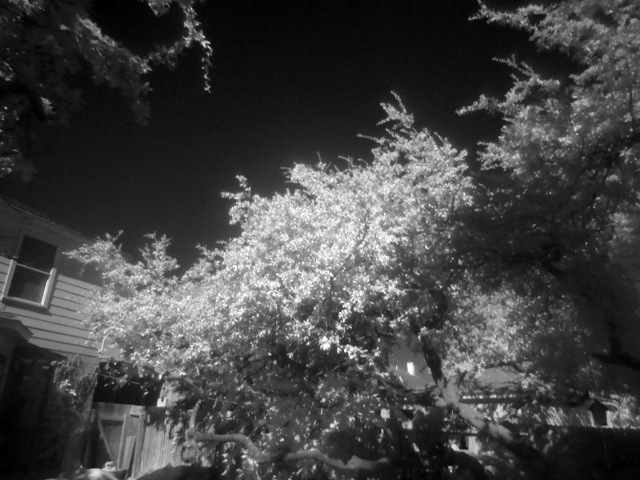 The next photo is of a HOYA R72 infrared filter used for photography. 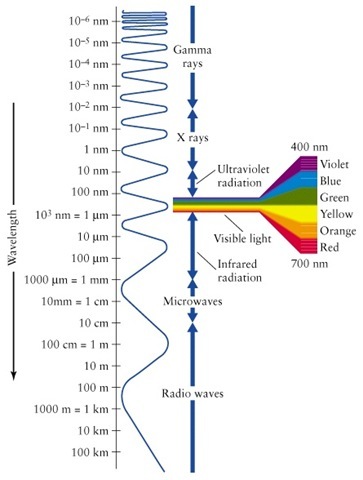 It’s pretty widely known that digital camera sensors are sensitive to IR light just outside the visible spectrum. Remote controls usually use IR LEDs, and an old trick to see if a remote is working is to point a digital camera at a remote control and see it light up on the camera even though the naked eye cannot see anything. The 3 images below show an IR LED in a remote control viewed with no filter, with the R72 filter, and finally with the floppy disk filter. 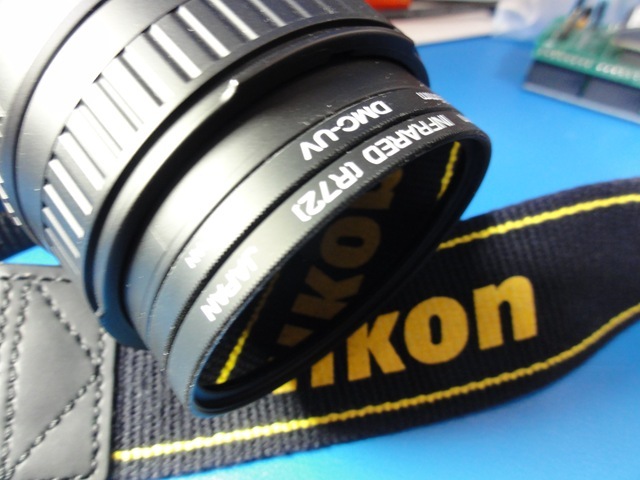 I simply held the filter materials in front of the lens of a Sony HX5V camera. 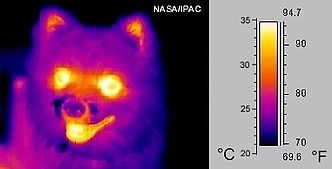 Many cameras have a filter in front of the sensor to filter out IR, so some digital cameras don’t work so well for this. 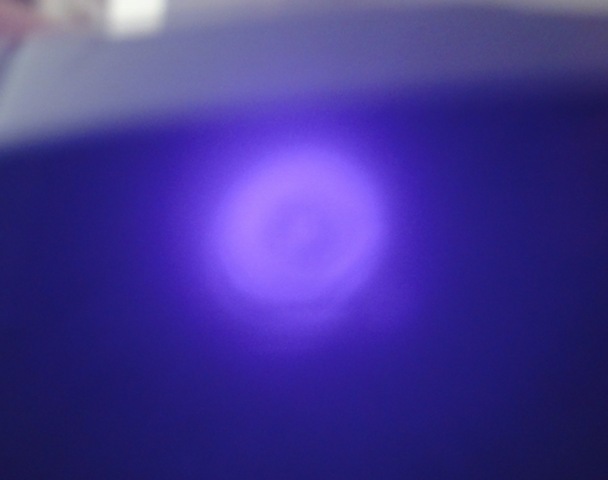 However it appears that this camera works fine to see the wavelength. 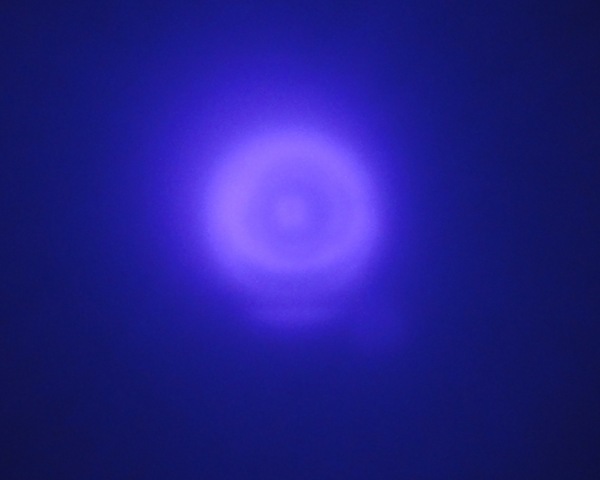 As you can see, there is almost no attenuation of the IR when using the R72. It looks almost the same as with no filter. All of the images were taken with the same shutter/aperture settings. In the third image, you can see that the floppy disk filter blocked most of the light. 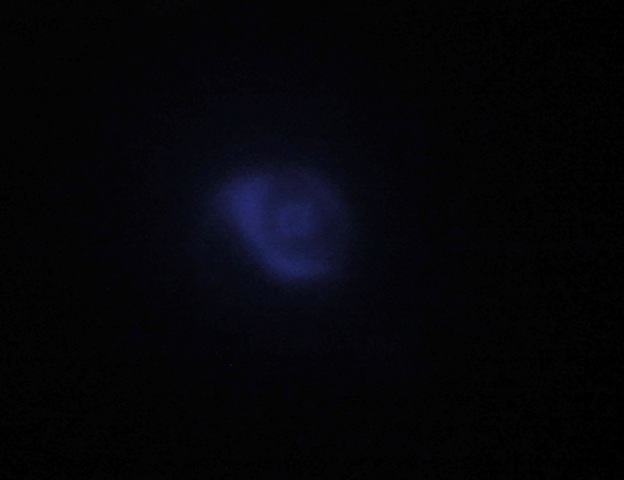 I actually boosted it a little in photoshop just because it was so dim. Ok, so the attenuation is pretty bad with the floppy disk, but how about the spectral response? For that, I took a couple of test shots of sunlight falling on some trees. 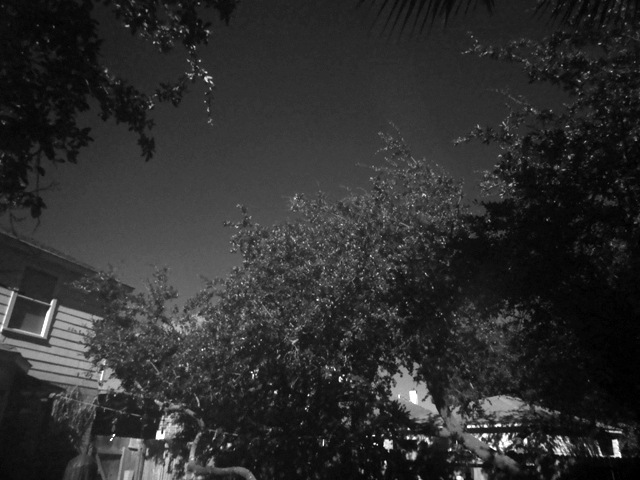 I removed the color in the photo and optimized the images for comparison of spectral response. As you can see, the floppy disk has a much different spectral response. I would not even call this an IR filter at all, but more of a neutral density (gray) filter. I found a graph of the R72 spectral response, compared to the R90. The R72 is a good choice for people wanting to do IR photography. The RM90 probably would not work so well for a digital camera, but would provide more of a gap between visible light an IR. You can see that the R72 starts passing light just beyond the red cutoff around 700nm. While infrared filters can produce amazing photographic results, the sensors are not adequate to detect the much longer wavelengths that are used for things like thermal imaging. 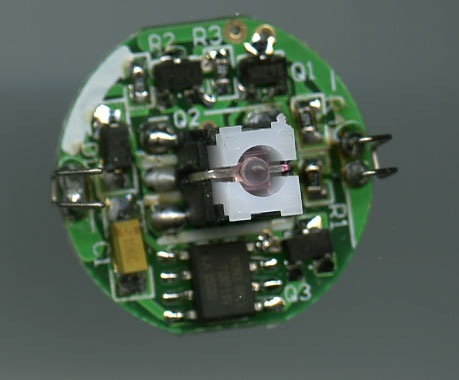 For that, a special type of image sensor called a bolometer is used. 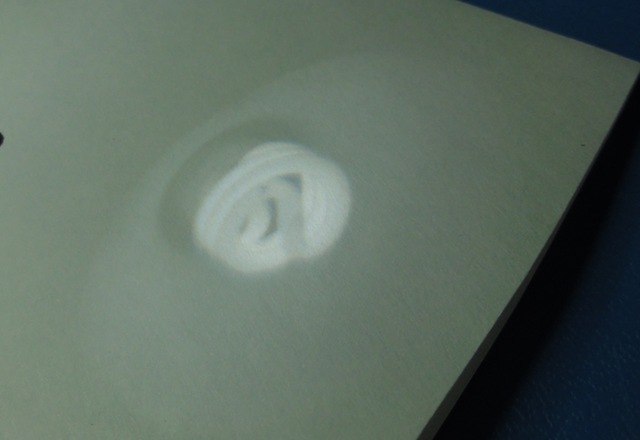 With a bolometer based imaging system, you can get some really neat effects. These imagers prices begin in the sub $2000 range and extend upward from there in price. 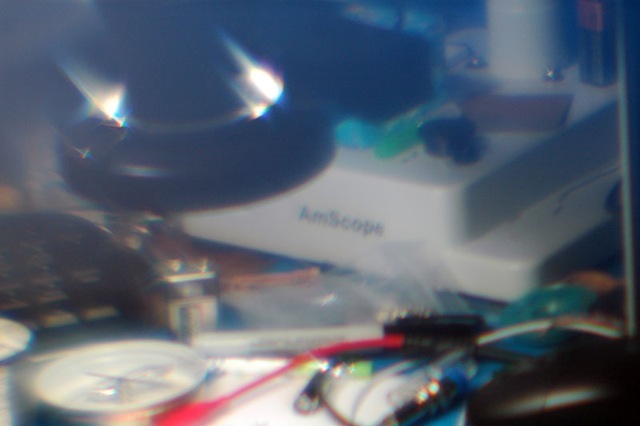 Resolution of the image sensors is pretty poor, typically in the range of 120 x 120 or 160 x 160 pixels. Since not much detail is really needed to see the areas of interest, it ends up looking surprisingly good. 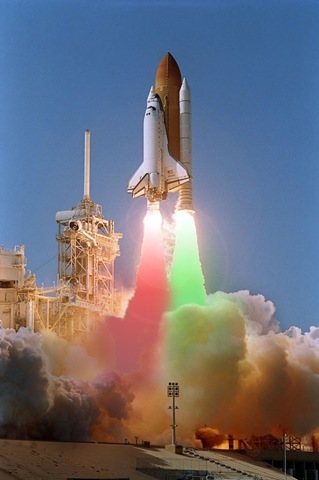 Just for fun, I photoshopped this space shuttle launch to illustrate the idea of adding colors to the space shuttle boosters. For awhile now, I’ve been wanting to experiment with Linear Variable Differential Transformers (LVDT), but I’ve never gotten around to buying one to play with. Recently, I got the notion to build one from scratch, using simple materials. I call it the McLVDT because one of the components is a McDonalds soda straw. More on that later, but first a little background on LVDT’s. LVDT’s are used to measure linear displacement. In other words, to measure motion in a straight line. 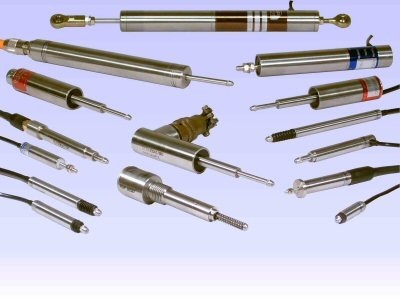 They come in a variety of different sizes and capabilities, and usually look a little something like a shock absorber for a car, in that there is an outer cylinder, and an inner rod or piston that moves in a straight line inside. An LVDT is basically very much like an ordinary transformer you might use to step up or step down AC voltage. There are a couple of key differences though. In the image below, note that there are 3 coils in this transformer, one primary coil and 2 secondary coils. Also note that there is a moveable core inside that can be shifted left and right. 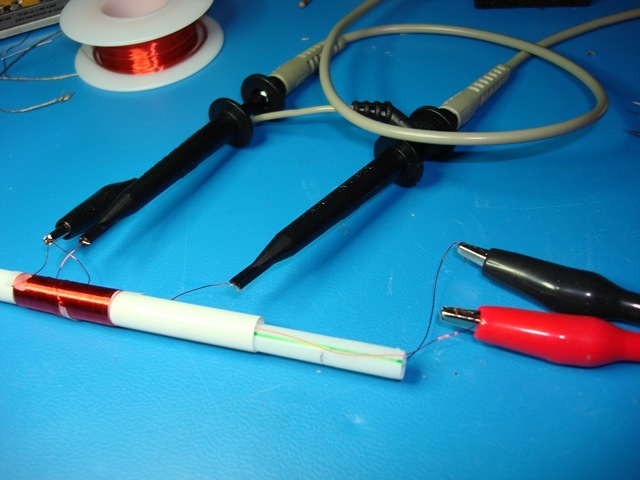 This serves to concentrate the magnetic field and assist in coupling energy from the primary coil (where the signal is applied) to the secondary coils. When the core is moved left and right, it causes a difference in the amount of energy that gets coupled to each of the secondary coils. It is this difference which is measured to determine the position of the core. The animation below shows this in action. Note how the secondary coils are connected to each other. 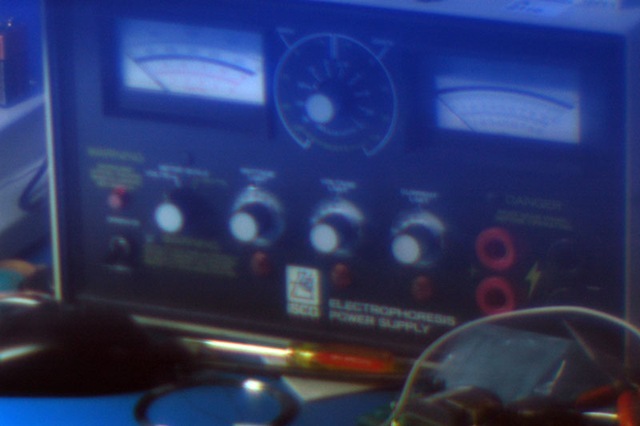 They are connected such that when equal amounts of energy are couple to the secondary coils, the signals are cancelled out, giving (ideally) zero volts AC from the secondary coil circuit when at the center position (bottom waveform below). When the core is moved to one side, an imbalance is produced, which produces a signal proportional to the distance moved. 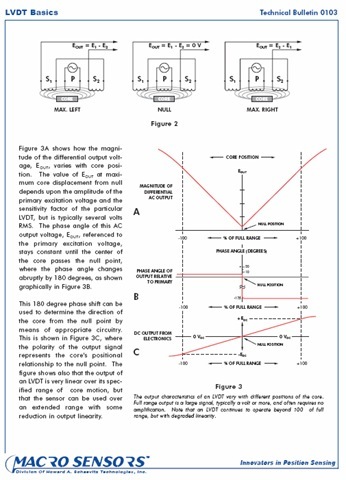 By measuring the amplitude (to determine distance) and phase relative to the signal applied to the primary coil (to determine what side from center we are on), the position of the core can be precisely determined. There is lots of information on the subject that can be found online. The following is a page from this pdf file I found online. Now, on to building our own! The picture below shows our main ingredients. This is built from 2 soda straws, some magnet wire, and some tape. 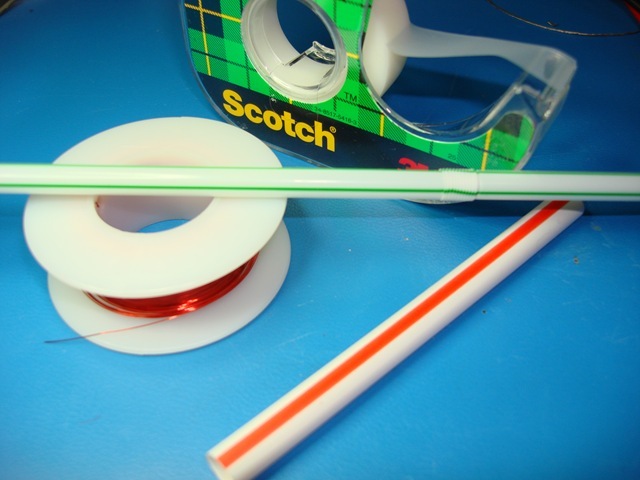 The red striped straw is the "McStraw"and will serve as our outer cylinder, and the smaller "normal" straw will be our piston. I’m applying a slight twist to this design. There will not be a ferrite core, but rather I will be placing the primary coil on the green straw, taking the place of the ferrite core as the moveable element. The end effect is the same, in that when the primary coil is centered under the secondary coils, the secondary coil circuit will produce the minimum signal, which ideally will be zero volts AC. 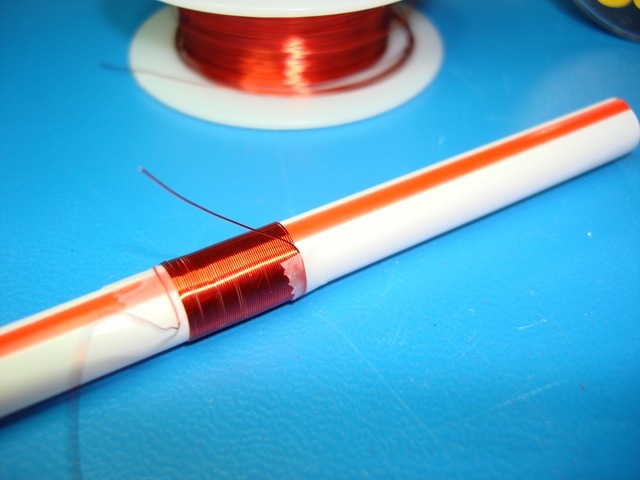 The photo below shows the first secondary coil. This is about 6 feet of magnet wire. The next photo shows all of the coils wrapped. 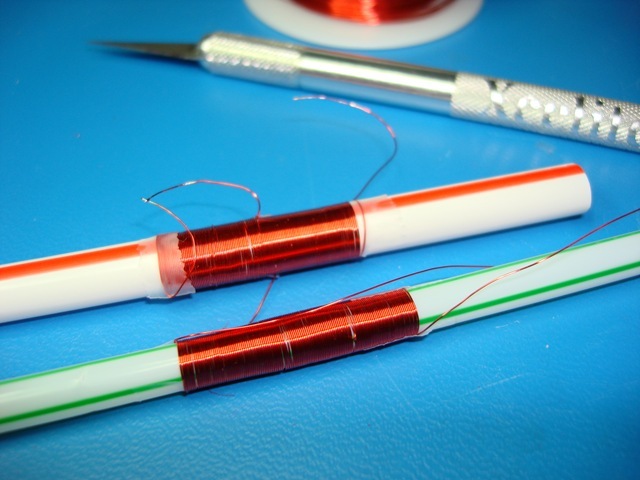 The red straw has 2 secondary coils, and the green straw has a single primary coil made from about 12 feet of magnet wire. It’s really not too hard to wrap these. Just tape one end, wrap the wire, and tape the other end. Next, we connect probes to measure signals. 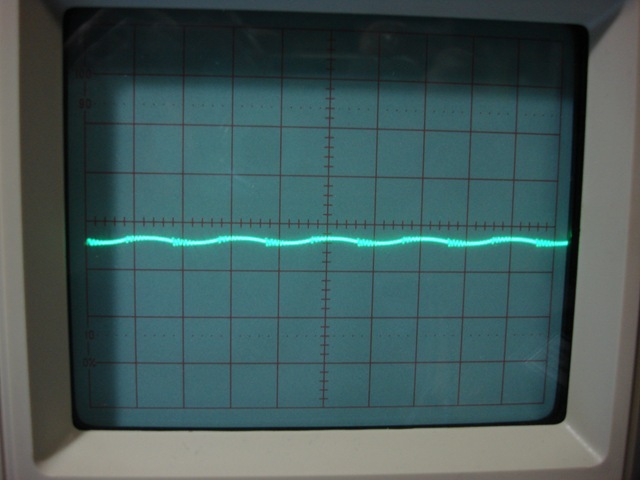 Here, I have connected a signal generator to the primary coil. 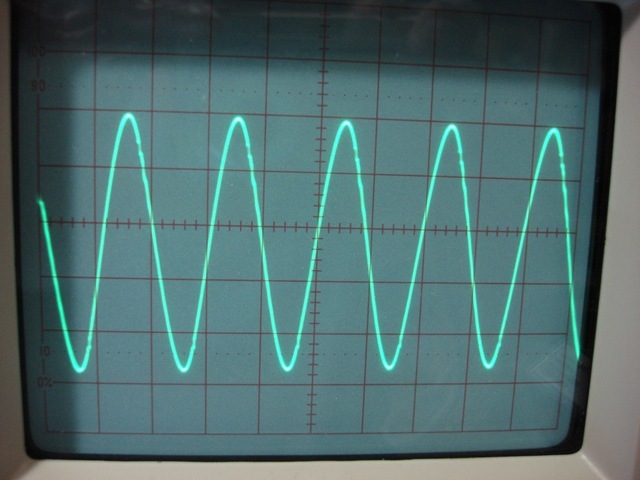 I’m applying a sine wave at a few hundred KHz. This is not a very efficient transformer, given that the number of turns is low, it has an air core, and the layers are not tightly coupled. Higher frequencies work better. 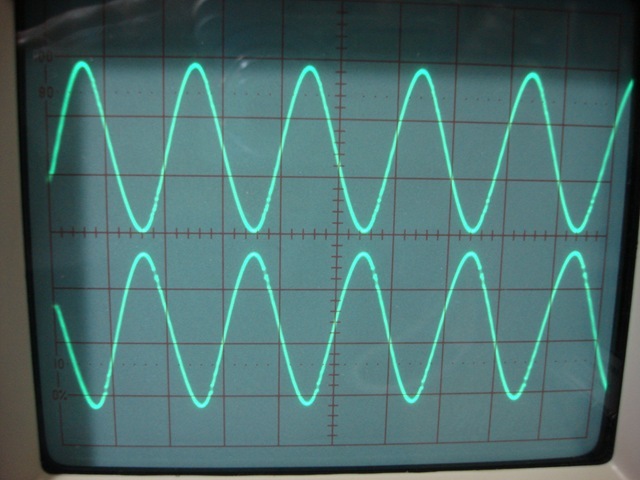 A sine wave with a zero volt DC component is needed (no DC offset). I’ve got a dual channel oscilloscope connected to the 2 probes, such that I can measure the 2 secondary signals separately, or add them together on the scope. I’ve got my ground lead on the scope connected to the junction where the 2 coils are joined, as illustrated in one of the figures above. Take a look at the signals from the 2 coils. They are equal in amplitude, but 180 degrees out of phase. When they are added together, they will cancel out. The primary coil is directly centered under the secondary coils. The next shot shows the signals added together, producing nearly 0 volts AC. Ideally it would be zero, but circuits are rarely ideal 🙂 This is the minimum voltage I can get, and it represents the center position. Now I’ve moved the primary coil to one extreme of the useful range of the device. The combined secondary coils produce the maximum voltage. If I move the sensor to half way between center and the outer limit, I’ll get half the AC voltage. I’ve put together a short video showing some of the elements discussed above. I’ve been studying the Polaroid Z-Ink paper recently. This paper has built in dye crystals that change color when heated. By carefully controlling the process, pictures are printed without the need for an ink cartridge. Artists also use Z-Ink paper in creative ways by using hot wires or other heating devices and "paint" on the paper, as in this example. I printed a picture and peeled the layers off to see where the dye crystals reside. Surprisingly (to me), I found that there were 2 layers. The top layer has magenta and yellow. This layer is a plastic coating which is really flexible and kind of like a decal. 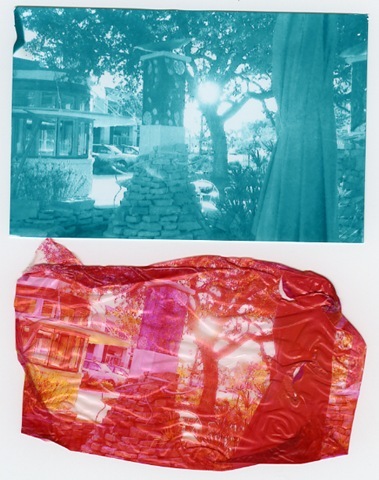 Behind that, there is a cyan layer on a more rigid thin plastic film. Here’s a photo of the 2 layers, peeled apart. I also found that if you heat/cool the paper in spots, it will change colors back and forth between a couple of states, usually white when hot, and back to cyan when cooled. You might be able to make a 7 segment display or something like that by heating/cooling segments, but I don’t think it would work very well. I had also hoped that all of the dye would have been on the decal part, so I could apply it to glass. I bought some LED flashlights awhile back, and it turns out they are pretty annoying! This brand of flashlight has 3 settings it cycles through then you push the button. 1st push is "bright" 2nd is "brighter", and 3rd is this strobe effect that is really annoying but would be great for say, flagging down the space shuttle from orbit. It also has this feature that maintains brightness until the battery goes dead, rather than dimming. That sounds great, but often you have no clue that the battery is about to cut out. So I took it apart and discovered they are using a small AVR processor to control it. The photo above is of the controller board. They are using PWM to control the brightness. I thought maybe they had some kind of little switching power supply in there, but it’s simpler than that. That is, if you consider using a microcontroller to control a flashlight "simpler". So I’m going to reverse engineer it and write some new code for it. I can think of a lot of cool things one could do. One useful thing would be to just make it turn on and off with the button rather than be forced to push the button a minimum of 4 times to turn it on and back off!